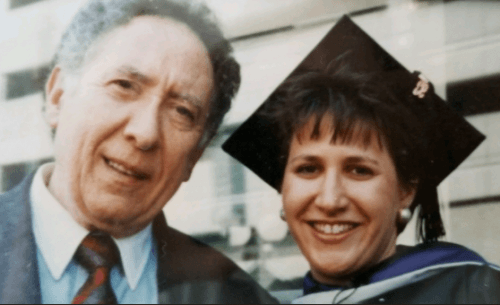 Marvin Siegel was proud of his youngest daughter when she followed in his footsteps and graduated from law school. Now, attorneys won’t let him see his daughter at all. Photo provided by family. Lisa Belanger says that she was always “Daddy’s girl.” She is the youngest daughter of Marvin Siegel of Boxford, Massachusetts, and she and her father have always been very close. It has now been more than a year and a half since she has seen her father, not by her choice or the choice of her father. 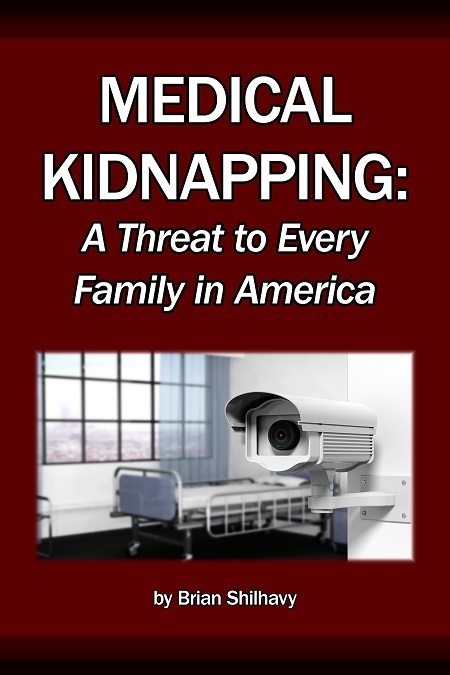 A court, guardians, and lawyers have medically kidnapped her father, essentially imprisoning him in his own home, and they have forbidden his baby girl from having any contact with him. Lisa Belanger is an attorney who followed in her father’s footsteps, and she is not taking this cruel twist of life lying down. She has been fighting to get him back since he was taken under state guardianship in mid December 2011. Now, in what she sees as retaliation for exposing the corruption in the guardianship system in and around the Boston area, an attorney, who has been fighting alongside the guardians against the family of Marvin Siegel, is attempting to have Lisa Belanger disbarred. I want to terminate your services for going against my wishes. Attorney Marsha Kazarosian. Photo source . Kazarosian refused to be dismissed. Now, almost 7 years later, Lisa Belanger is still fighting the attorney for one of the most basic of human rights – the right to have a relationship with her father. When it comes down to it, they know I’ve done nothing wrong. No matter what happens, her message cannot be stopped. She says it is too late to stop the truth because both the local paper The Boston Broadside  and Health Impact News have already reported what has happened to her father and to several other senior citizens in the Boston area. Their stories are out on social media like Twitter and Facebook. You can’t put the genie back in the bottle. Lisa says that her dad always taught her to fight for what is right, and that is what she is doing. 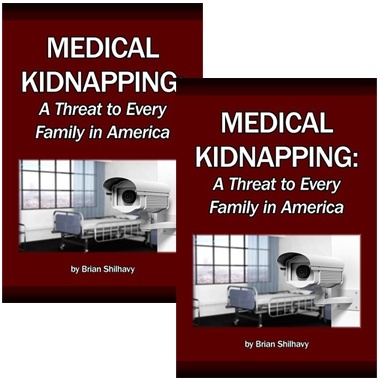 I’m exposing medical kidnapping, a systemic problem of them doing this to elderly people, and to people of all ages. What I’m doing now is what he taught me to be. This is who he is, and who I am. We fought for other people’s rights, before this ever even started with my family. She was not able to celebrate his 90th birthday with him on June 8. Instead, on that day, she joined the Memorial Prayer Vigil for Baby Steffen Rivenburg in Nashville, Tennessee, for the baby whose life was taken from him a year ago that day at Vanderbilt Hospital. 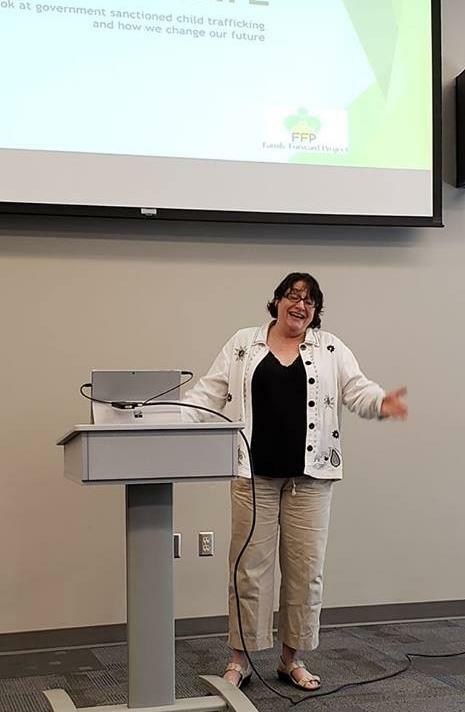 Lisa spoke at an event with the Tennessee Judicial Accountability Movement and the Family Forward Project  the next day, educating attendees about the Medical Kidnapping of senior citizens through probate courts and guardianships. The impact of her father on Lisa Belanger’s life was readily apparent as she spoke in Nashville on June 9, 2018. Photo by Health Impact News. 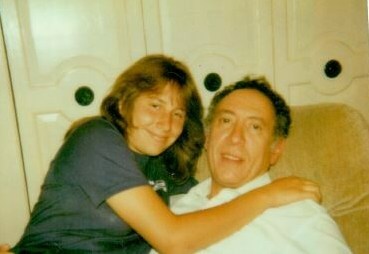 He taught me to have a moral compass and to have compassion. He taught me to not be silent when wrongs are being done to others. I’m just doing what my dad taught me to do. It’s my obligation as a human being. Like most Americans, Lisa Belanger had no idea that this kind of thing could happen in the United States. She was shocked at the level of corruption that she saw and that she continues to see. Everything that I’ve done is for my dad. This is so much more than about just the law: it’s good over evil. It’s about standing up and doing the right thing. It’s being loyal to your family. 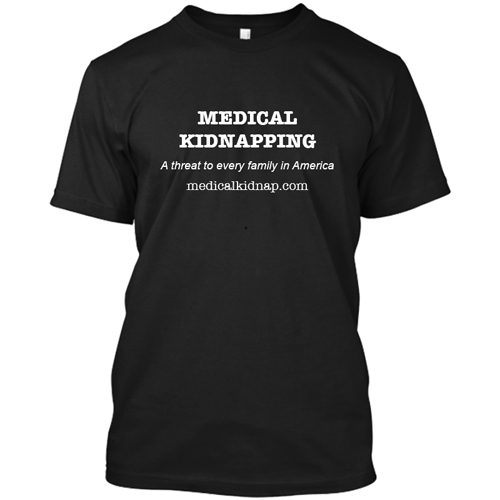 I’m not just fighting for my father, but I’m fighting for every other person that’s been subjected to this inhumanity. It’s about my moral compass. It’s about giving hope to other people. Always “Daddy’s girl,” Lisa misses hugs from her dad. She vows never to stop fighting for him and others wronged by injustice. Photo supplied by family. While many media outlets shy away from stories like this, the editor of The Boston Broadside , Lonnie Brennan, takes seriously the role of the press envisioned by the Founding Fathers. The cradle of the Boston Tea Party is home to a print newspaper that does not hesitate to hold government accountable to the people. The most recent edition of the paper contains the latest chapter in Lisa Belanger’s fight for her father. The Boston Broadside headlines corruption in the guardianship system. Photo source . Marvin hired Atty. Kazarosian as private legal counsel in August of 2011 for the specific purpose of fending off a state “elder protective service” agency (Elder Services of Merrimack Valley) from unlawfully making him a ward of the state (assigning a guardian to him). He never envisioned that Atty. Kazarosian would quickly switch sides and work against the him, as has been charged by members of Marvin’s family. In March of 2015, Marvin’s daughter, Attorney Lisa Siegel Belanger, filed an extensive federal civil action in which she claims that Atty. Kazarosian is part of a long-embedded insidious enterprise of corrupt lawyers and judges using the Massachusetts Probate & Family Court system to exploit elders—and any person of any age for that matter who happen to be vulnerably labeled as “incapacitated.” Lisa’s extensive, detailed complaint and accompanying exhibits can be viewed by the public free of charge at http://www.belangerlawoffice.com/free-marvin/federal-civil-action-2015/ . On December 1, 2017, Lisa filed another formal complaint, this time directly to Governor Baker, Lt. Governor Karen Polito, counsel for the Governor, and the Executive Director of the Supreme Court Judicial Nominating Commission. 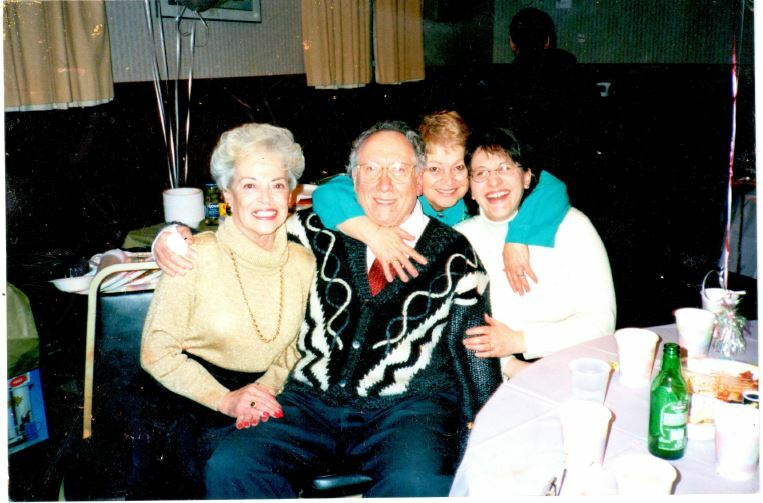 In her complaint, Lisa extensively detailed what she termed the continuous, vicious exploitation of her elderly father and family by Atty. Kazarosian and her associates. As of press time, Governor Baker and the above-specified officials have not responded to Lisa’s complaint. Over the course of seven years, Lisa has fought to get her father released from what she terms the clutches of Atty. Kazarosian and associates. Lisa has filed numerous legal petitions, and has even received a court-ordered fine for speaking to her own father! 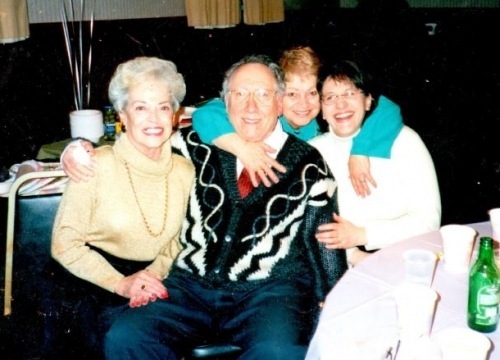 Marvin Siegel with his family in happier times. Photo supplied by family. In response to her actions in defending her father, Lisa has informed The Boston Broadside that Atty. Kazarosian seeks to disbar her. Lisa claims this is to silence her from fighting for her father. She has detailed that now that Marvin’s plight has been publicized in The Boston Broadside, Atty. Kazarosian has “made it her personal mission and vendetta to maliciously and unlawfully thwart my continuous exposing of this long-embedded corruption in the Massachusetts Probate & Family Courts. At the behest of Marsha Kazarosian, on May 25, 2018, Adam LaFrance, Assistant Bar Counsel, filed formal charges against me,” Lisa shared. Good for the Goose, But not the Gander? In sharp contrast, the Office of Bar Counsel has blatantly and flagrantly ignored Lisa’s filing of complaints against Marsha Kazarosian and other specified counsel since 2012. Repeatedly, from 2012 through 2014, the Office of Bar Counsel wrote to Lisa stating that no investigation would be conducted due to matters being actively “pending” in the Essex Probate & Family Court. Yet, even though matters are still actively taking place in the Essex Probate & Family Court, in May of 2017 the Office of Bar Counsel opened an investigation against Lisa as a result of a complaint filed by Marsha Kazarosian—the very first complaint initiated against Lisa from the time this matter commenced in 2011. One year later, the Office of Bar Counsel began formal procedures against Lisa (May 25, 2018). Marvin Siegel expected that his wishes would be honored when he hired Kazarosian. Instead, he has been robbed of his family. Photo supplied by family. Self-admittedly, Marsha Kazarosian has close and substantial inner-workings with those presiding in the Massachusetts judiciary—all the way up to the state’s highest court justices. In Kazarosian’s many self-published profiles, she boasts being appointed to the Massachusetts Supreme Judicial Court’s Advisory Committee for Clerks of the Courts and having served on the Superior Court Civil Working Group; that in 2014, she served on the SJC’s Access to Justice Commission Committee on the Bar Exam. 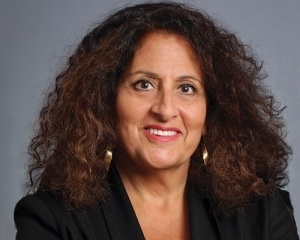 Of particular significance, Marsha Kazarosian openly flaunts her having acted as a Hearings Committee Officer for the Massachusetts Board of Bar Overseers for a 6-year term. Read the full article at The Boston Broadside . Governor Charlie Baker may be reached at 617-725-4005 or contacted here . His Facebook is here . His Twitter is here . Representative James Lyons Jr. may be reached at 617-722-2460 or contacted here . 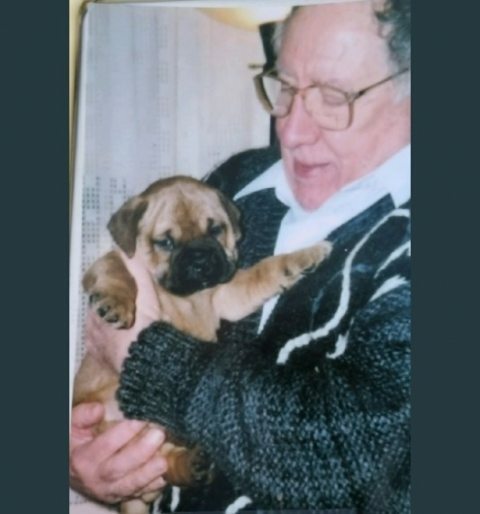 Senator Bruce E. Tarr may be reached at 617-722-1600 or contacted here . Facebook is here . His Twitter is here . Attorney Lisa Siegel Belanger’s website is here . Her Twitter is here .